Abba has announced that they have written and recorded their first new songs after they split in 1983. The Swedish four-piece, who had nine No 1 hits in the UK between 1974 and 1980, and who have sold hundreds of millions of records worldwide, announced on Instagram that they had recorded two new songs for a project in which avatars of the band will perform. Abba formed in Stockholm in 1972. 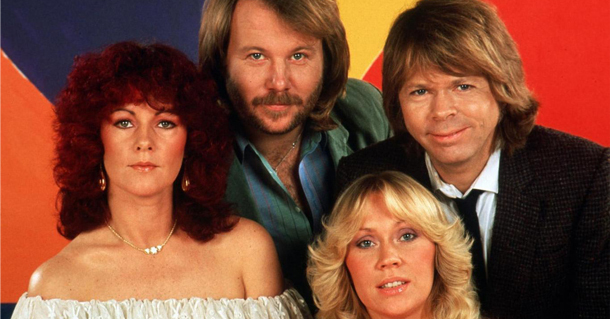 They comprised two couples: Ulvaeus and Agnetha Fältskog; and Benny Andersson and Anni-Frid Lyngstad, all of whom had enjoyed musical careers in Sweden. The group burst on to the international stage after winning the Eurovision song contest in Brighton in 1974 with their song Waterloo.